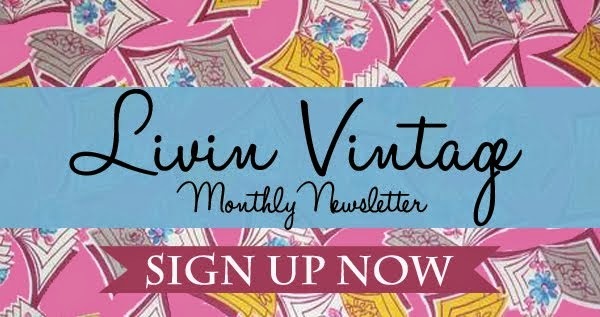 livin vintage: Attention Mitten Readers! 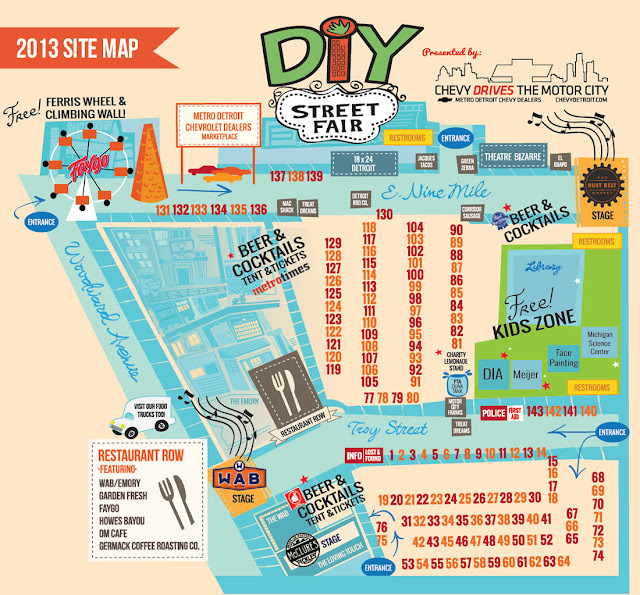 The DIY Street Fair is Coming Up! Attention Mitten Readers! 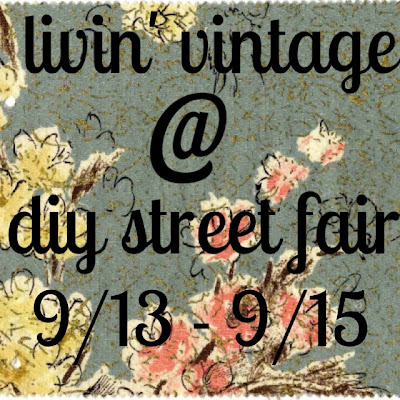 The DIY Street Fair is Coming Up! Since I am in complete show prepping mode, I thought I would share a little bit more about the festival/show I will be selling at this weekend. 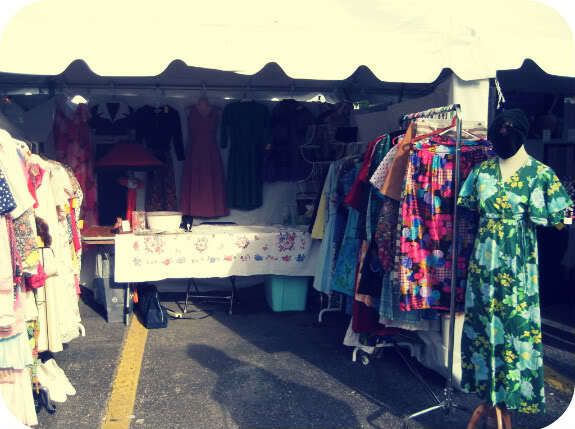 The DIY Street Fair is a free three day art festival in Ferndale, Michigan which began in 2008 and has been running strong and gaining popularity since. Local business owners of The WAB and the Emory developed the idea of hosting a fair that catered to local artists and entrepreneurs while also showcasing local food and beverage offerings and local music. 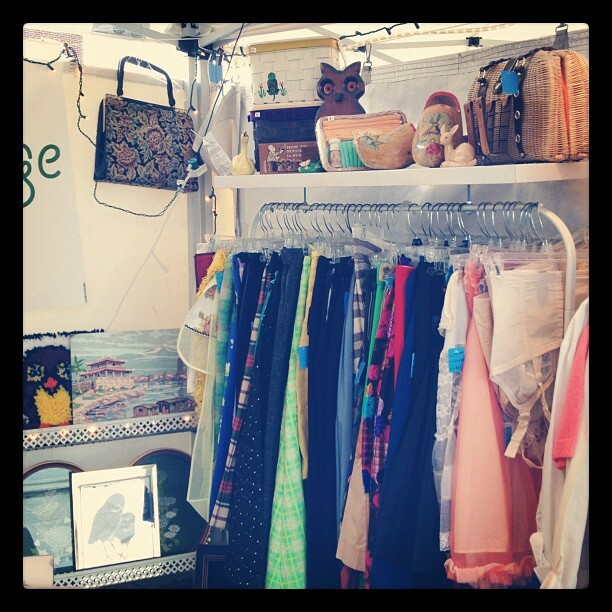 I found out about the fair in 2010 and after attending I knew it was the perfect place for me to sell my goods. 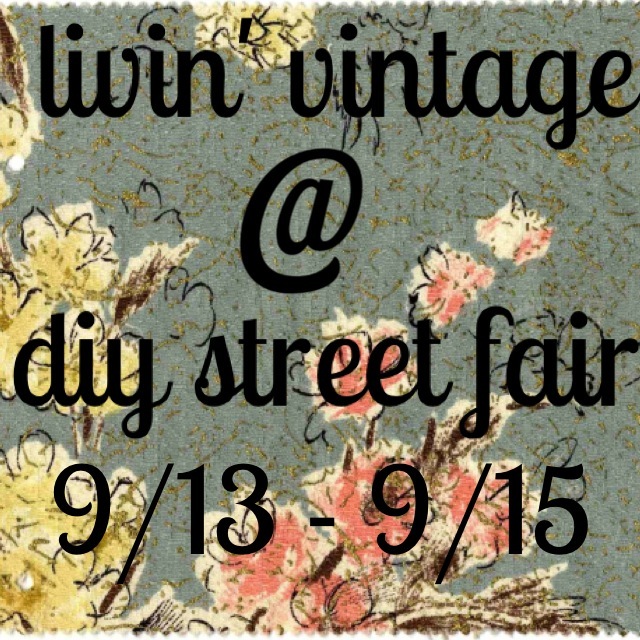 This will be my third year vending and I couldn't be more excited. The people running the show are awesome as are the other vendors and the people that attend. I just love the city of Ferndale and this festival really showcases the excellent community of this quint little town. 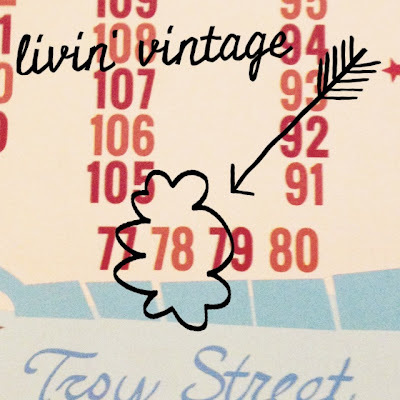 This year, you can find me in booth 78. The last two years I have been in the 100s row, so I've been hard at work devising a new layout that might work better in the location. The first year was a total learning curve. It was my first show EVER and after show was over, I had a much better idea what would work better the following year. Placing the table across the entire back and leaving room to sit back there ate up a bunch of space and when your tent is only 10 X 10 every square foot matters. Last year I was able to create a layout that utilized the space much better, but I packed my racks way too full (sometimes less really is more!) and didn't have my stuff secured well. 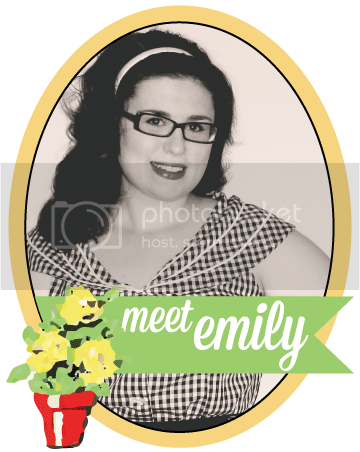 I also added a banner so people actually knew my business name and where to find me outside the show. This year will have many more improvements, or at least that's what I'm aiming for! 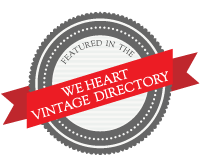 I've narrowed my focus to only vintage clothing and accessories, since the last two years vintage housewares didn't really sell for me. I am also adding gridwalls, tiki lights similar to THESE, a rug to make the tent feel more like a boutique, uniform hangers (YAY!) and better displace pieces, such as mannequin heads, more dressforms, and better racks! If you are in the area, please stop by and say hi! I love meeting readers and other vintage fanatics! 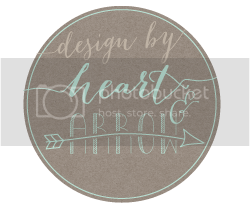 Mention this post and I will give you 15% off your items!